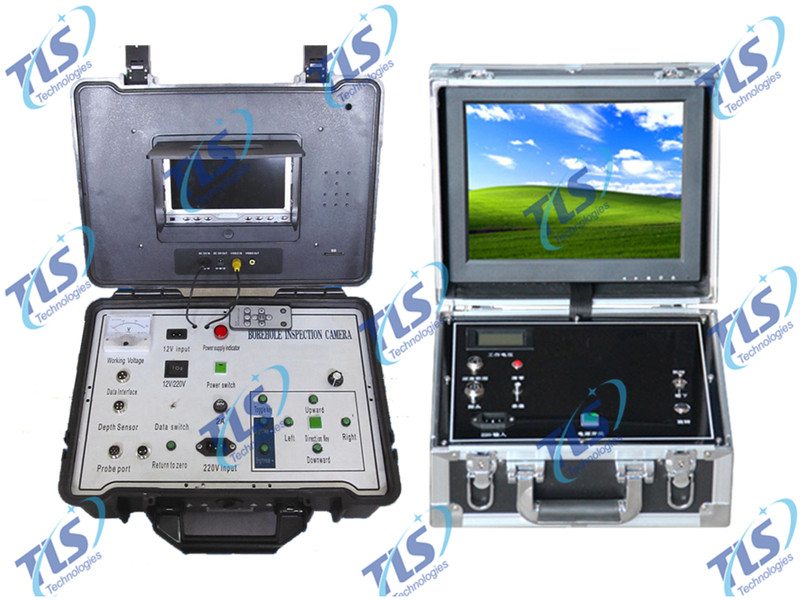 Monitor Controller for Borehole Inspection Camera System - Buy 7 inches Monitor , 12 inches Monitor , 18 inches Monitor Product on TLS Technologies Co.,Ltd. 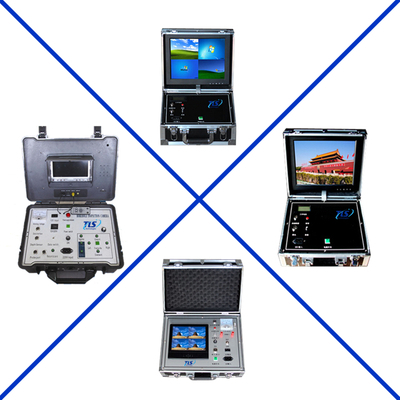 Every monitor box is suitable for certain camera probes or winches, we will recommend the optimal combination of camera system according to the need of our cutomers. 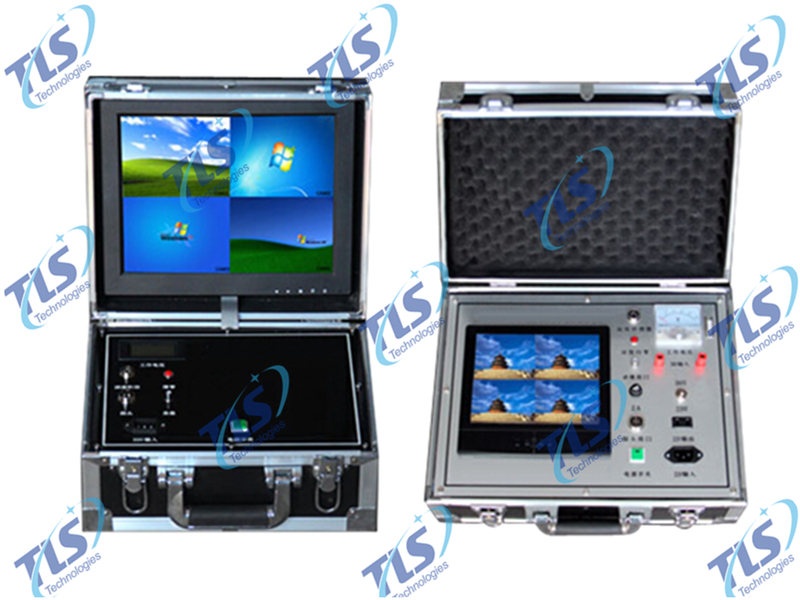 All monitor box include the inspection screen, power and data interfaces and controlling buttons. All screens high light and good resolution, some are adopt Sumsung LED or Taiwan technology. We will offer more details about the monitor box in specific cases such as the links of Typical products.